Poetry is the spontaneous overflow of powerful feelings: it takes its origin from emotion recollected in tranquility. Poetry is a form of literature that uses aesthetic and rhythmic qualities of language. Poems are often rich in cultural references. A poem can spark off some wonderful creative writing. Poetry uses forms and conventions to suggest differential interpretation to words, or to evoke emotive responses. Poetry as an art breaks across grammar and syntax to create something new and imaginative. It provides an adventure for the mind. 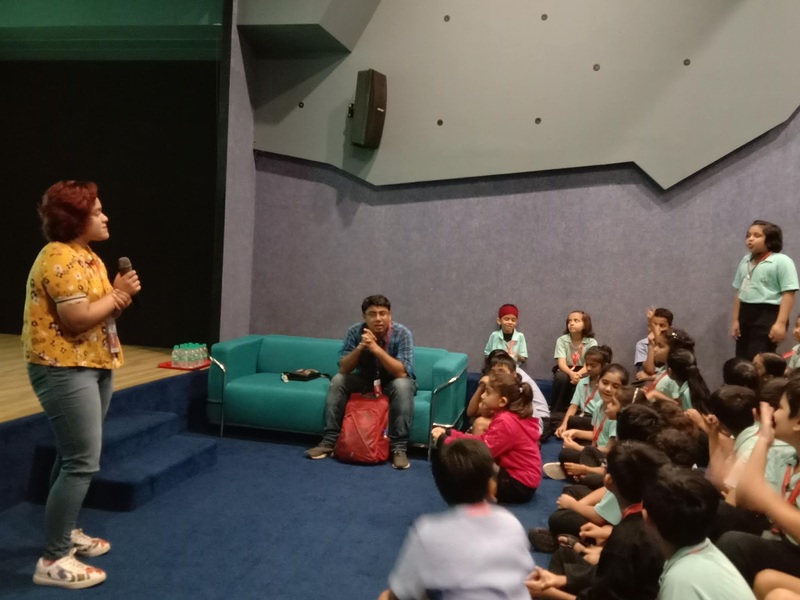 Witty International School, Pawan Baug celebrated Poet’s Day on 23rd August, 2018 with great deal of excitement. 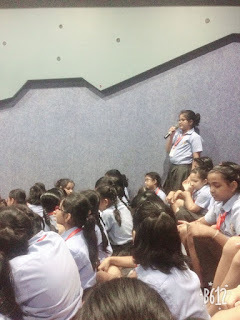 The students were enthusiastic and keen to learn. 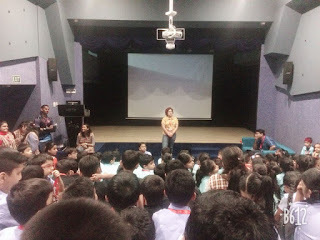 All the students of Grades III to V enjoyed ‘Meet the Poetess’ session by Miss Khadija Nasrat Islam. 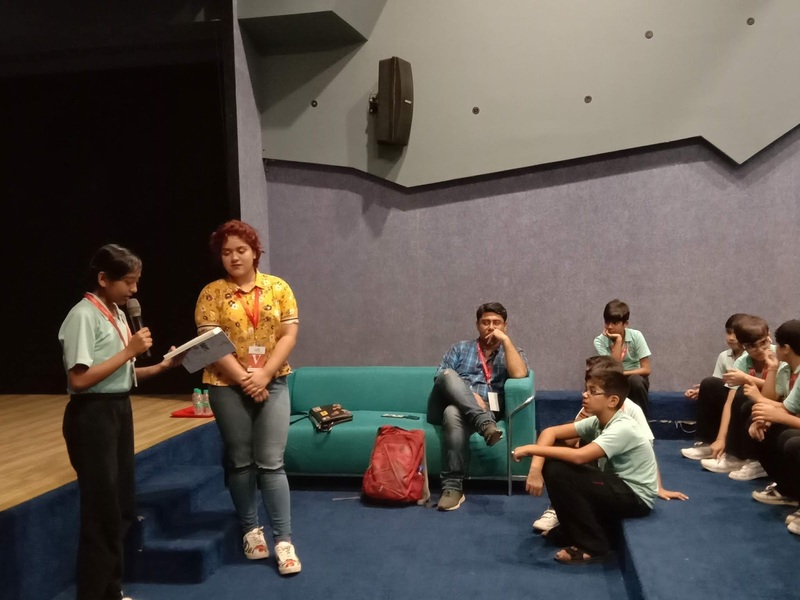 Wittians not only participated in the session but it also helped them in improving literacy skills and language development for conducting such a significant session and providing her valuable time to us.